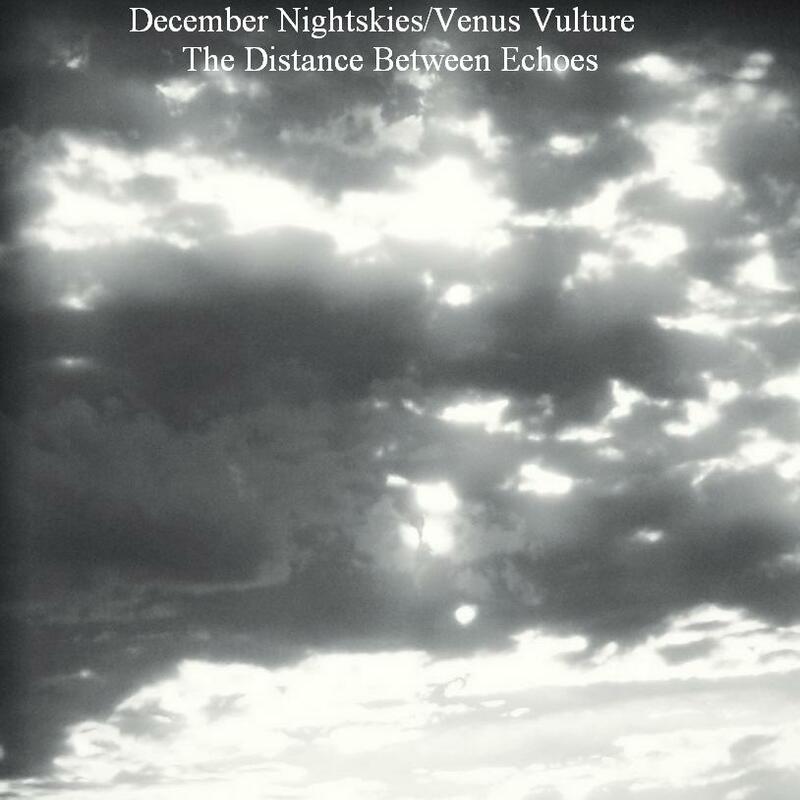 Venus Vulture and December Nightskies are working on some collaborative music. A new work is gradually coming together as we exchange files. In the meantime, Kendall’s put together a couple of remix CDs, using some December Nightskies material with elements from Pylon Suite and I am lost upon a heartless sea amongst the ice and sharks/Restless Gases. 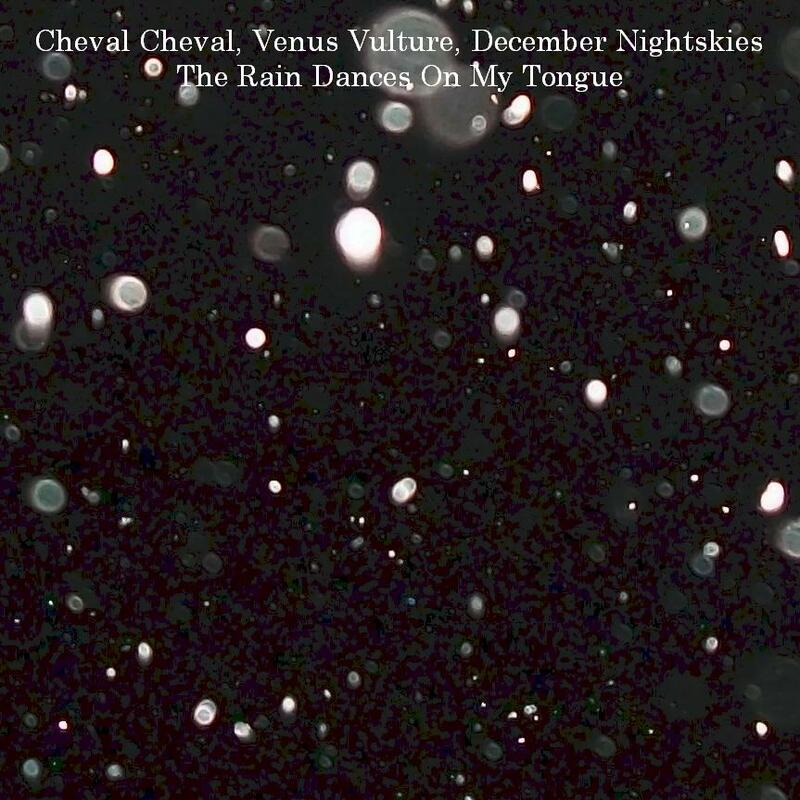 The new works – the distance between echoes and the rain dances on my tongue are free downloads through archive.org. This entry was posted in music and tagged ambient music, archive, cheval cheval, december nightskies, music to write to, venus vulture, zenapolae on 18 October, 2012 by Sean Monaghan.